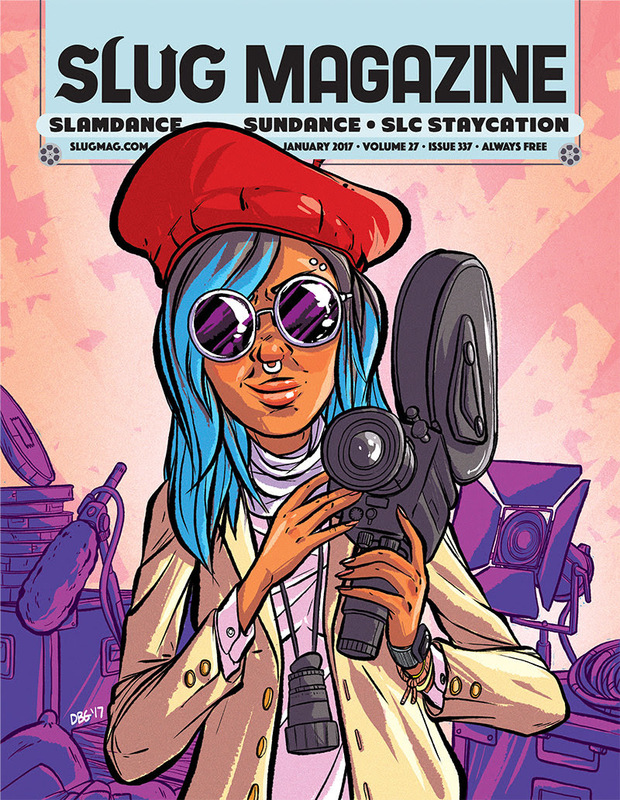 SLUG Magazine: Calling all photographers! 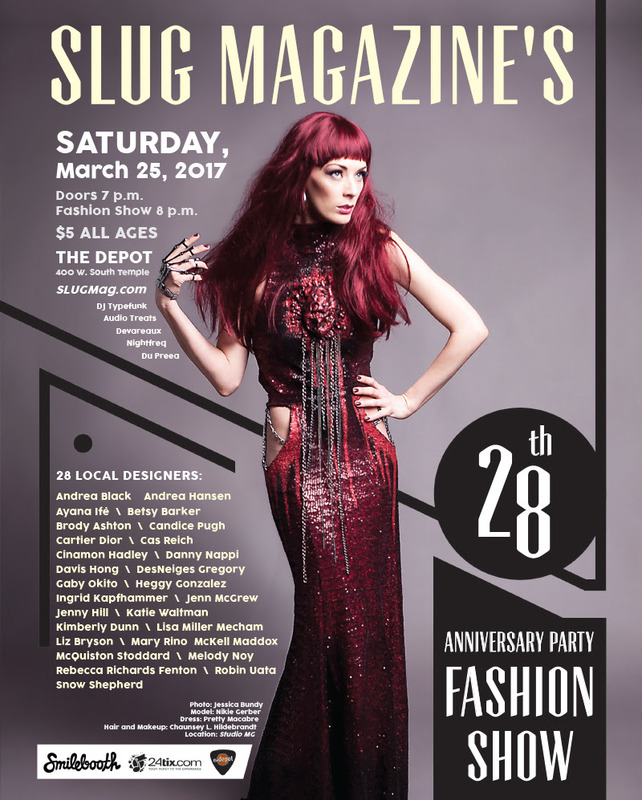 Salt Lake City, Utah––SLUG Magazine’s 28th Anniversary Party Fashion is this Saturday, March 25! Between SLUG’s Local Fashion Issue and this year’s Utah Fashion Week, it’s no surprise that Utah is home to a community of talented fashion designers who run the gamut of form–from minimalist contemporary pieces to avant-garde costumes. Our anniversary celebration will feature 28 local designers, each showcasing a look that coincides with a year from SLUG’s history. We are calling all photographers to join us for our one night only fashion show. 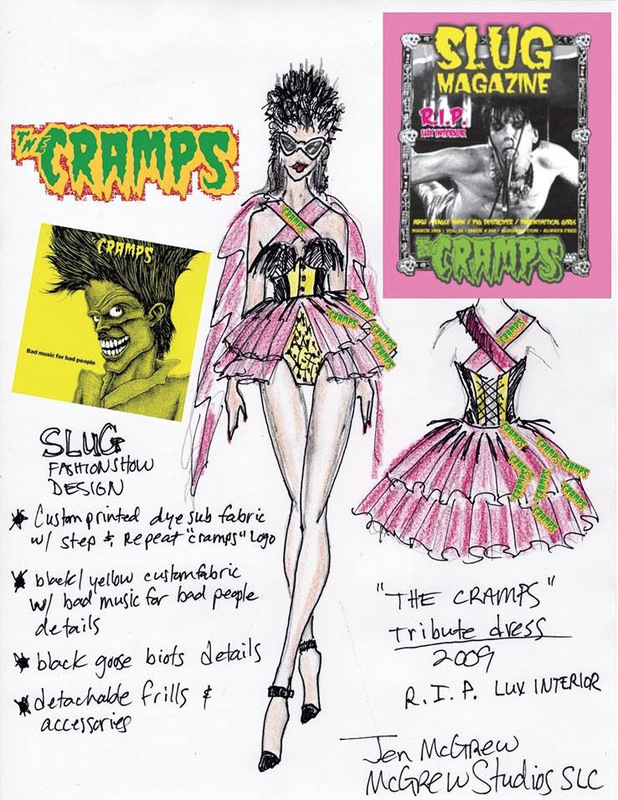 Broken into three parts, all 28 looks will stomp down the runway. Risers will be provided at the end for all press photography to ensure that the best angle is available. Please email [email protected] to request your Press Pass by tomorrow, March 24 at 4:00 p.m. to ensure your spot at the end of the runway as soon as possible. 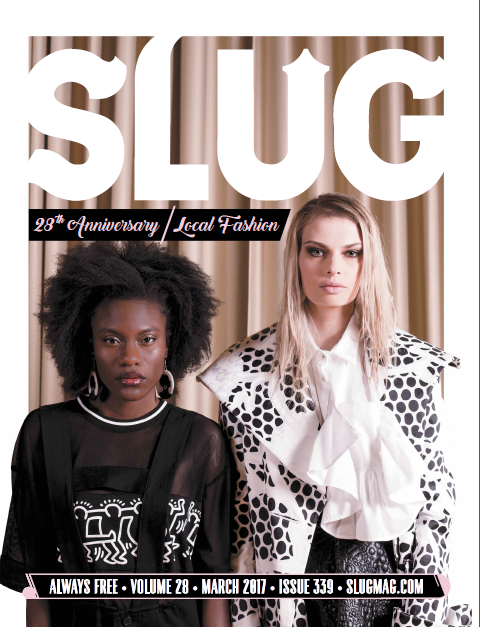 Come and commemorate 28 years of SLUG Magazine’s contributions to the Utah community! 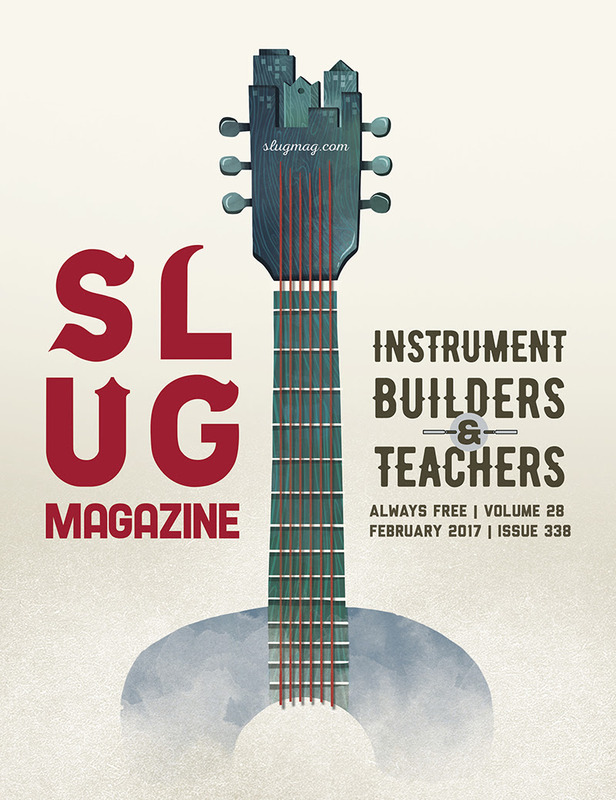 About SLUG Magazine: SLUG, an acronym for SaltLakeUnderGround, delivers an honest journalism alternative to mainstream coverage of music, arts, lifestyle and events. 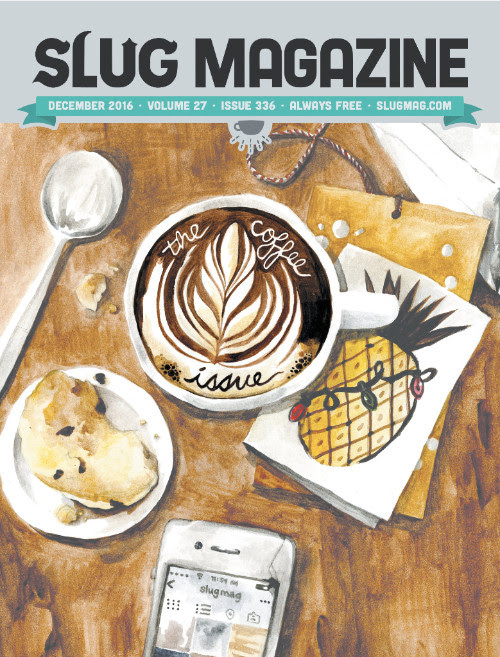 SLUG distributes 30,000 issues monthly across the state of Utah and receives an average of 81,000 pageviews on SLUGMag.com, where SLUG publishes weekly, online-exclusive content. 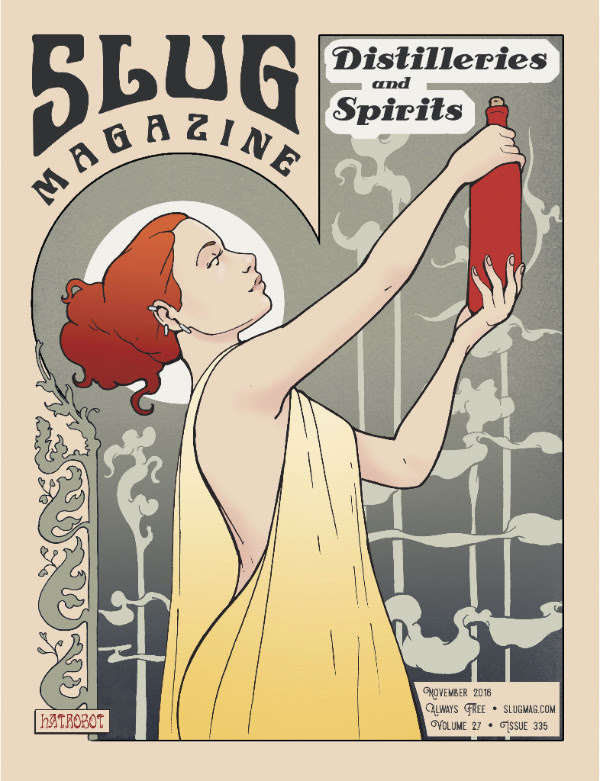 SLUG is a regional, free publication based in Salt Lake City and remains one of the oldest independent zines in the nation. SLUG adds value to lifestyle through our community engagement. SLUG Magazine is an affordable way for local and national businesses to advertise and market themselves to the 18 to 45 demographic.